Our club has evolved over the last couple of years, and we are attempting to make it more streamlined and easier to transition from one year to the next. The by-laws are currently under revision, and will be voted for approval at our general membership meeting in late January-early February. Our current by-laws are here, and the updated version, preliminarily approved by the USNA Alumni Association are here and we welcome any input during our revision process. 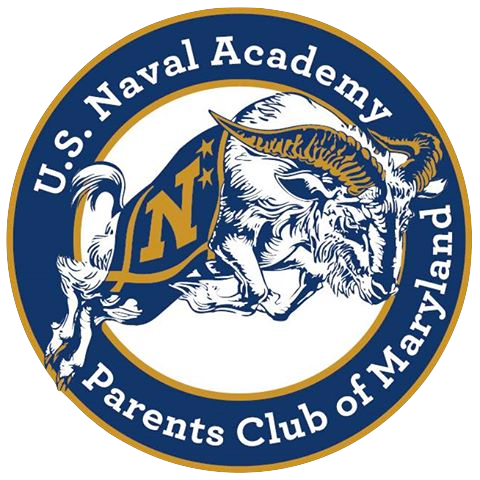 Please send suggestions/comments to usnapcmd@napc.usna.com thank you.